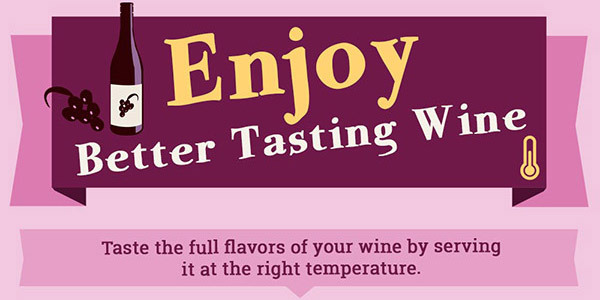 How Long Will Your Opened Wine Stay Fresh? It Depends. 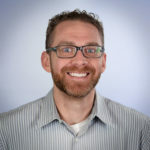 Learning Center / Latest Articles / Wine Info / The Shelf Life Of Opened Wine: How Long Will Wine Stay Fresh? This article, on the subject of how long different types of wine can be kept for once opened, feels a little strange for me to write. Why? Well, to be frank, in my household wine is drunk joyfully and contemplatively, with friends over a good meal, or accompanied by deep and rambling conversation. It is drunk indoors on cold evenings, outside on sunny afternoons. It is enjoyed young and fresh, and aged and complex… but very rarely is a bottle left unfinished, and almost never have I had to think about how long I might be able to keep an open bottle for before worrying about it spoiling. I can, however, understand completely that not everybody’s drinking habits are quite as enthusiastic as my own. Perhaps you like to drink wine less frequently, or like to pour yourself a small glass before bed, curled up with a book or a movie. Maybe you’re one of those people who open several bottles at once, and sip at small quantities while training your palate. Maybe you simply like to make a bottle last – there’s absolutely nothing wrong with that. No matter what the reason for your unfinished bottles may be, it’s important to know how long wines last for once opened. There’s nothing worse than looking forward to that lovely, calming glass of wine, only to find that the bottle has spoiled and oxidized too much. 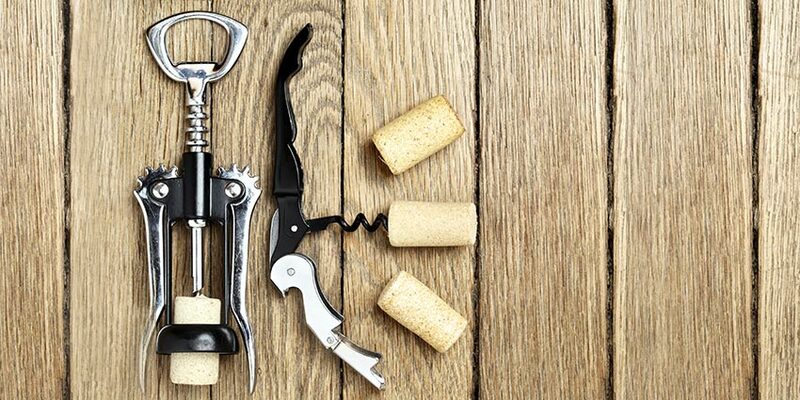 When properly sealed in a bottle, either with a fully inserted cork, or with a properly closed screw cap, wine is famed for being able to last a very long time indeed. 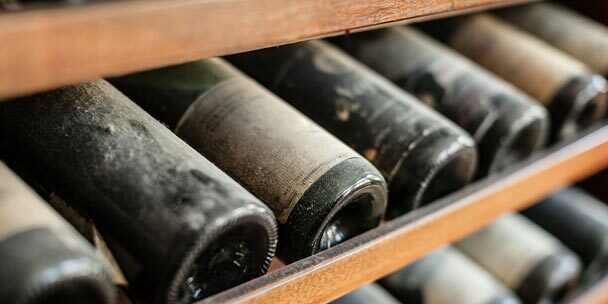 Plenty of cellars around the world store traditionally corked bottles for decades, deliberately aging them in order to improve their characteristics and increase their value. Bottles of wine are left in last wills, handed down through generations, sold and resold at auction over long periods of time – all thanks to the wonderful alchemy that is part and parcel of aging wine. 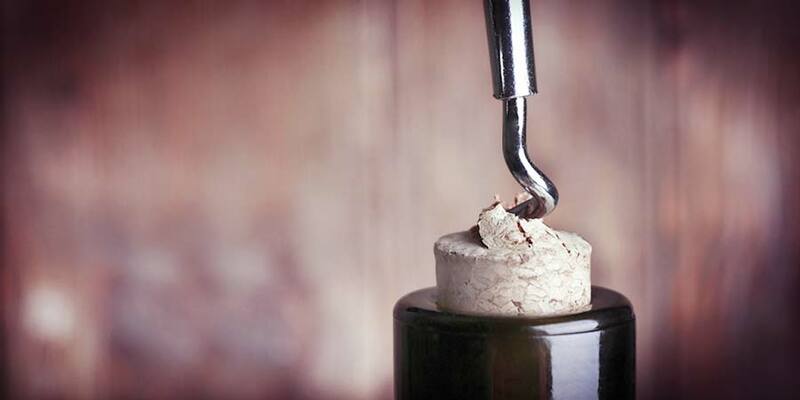 This almost magical process sees tiny amounts of oxygen seep through the cork over the years; gradually, delicately softening the tannins in fine red wines, breaking down the acidity and allowing the myriad flavors and aromas come forward and dance their merry dance. This process is down to the oxidation of the wine, the same process which allows your wine to ‘breathe’ and soften in the glass or decanter after pouring. 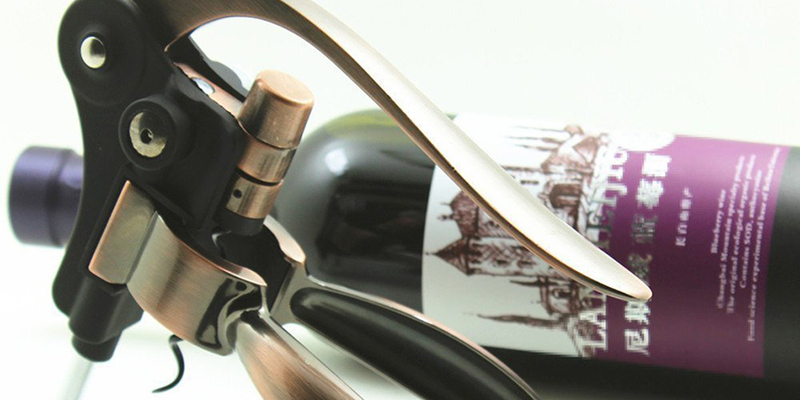 Leave any bottle of wine open for too long, however, and too much oxidation takes place. The wine becomes flat and muddy, and completely unpalatable. 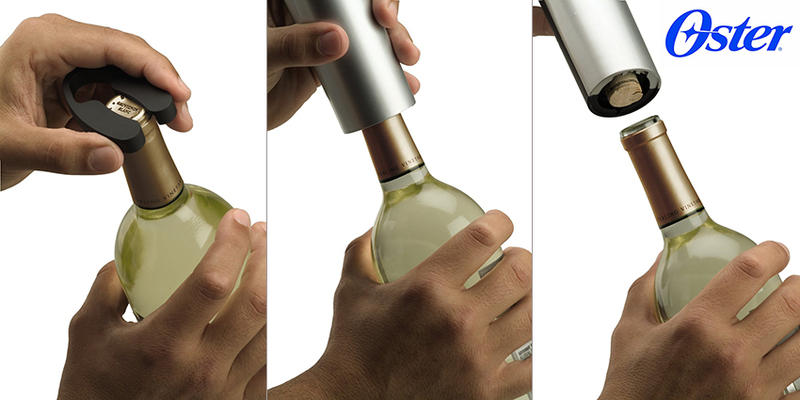 This can and will happen, even if you stopper or cork the bottle once opened. This is what we want to avoid, but how long does an open bottle of wine last before oxidation occurs? There isn’t one definitive answer to this question. There will always be some degradation of the wine, even after one day – although it won’t be obviously detectable at first. Most wines are absolutely fine to drink after a couple of days of being opened, so long as the bottle neck is stoppered in some way which stops further air coming in. 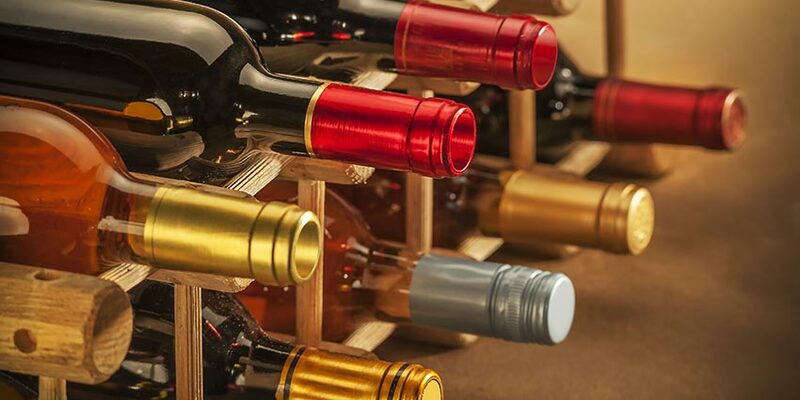 If you want to make your wines last longer, there are plenty of accessories that can help you keep it fresh. 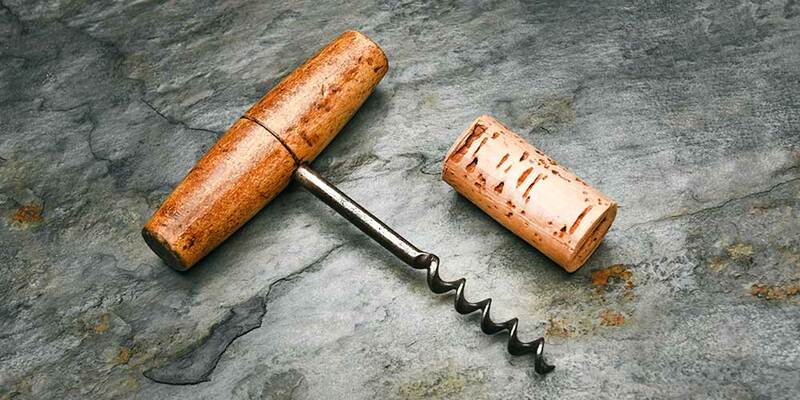 Professional bottle stoppers will all work with varying effectiveness, but none of them will completely halt the degradation of the wine once the bottle has been opened. 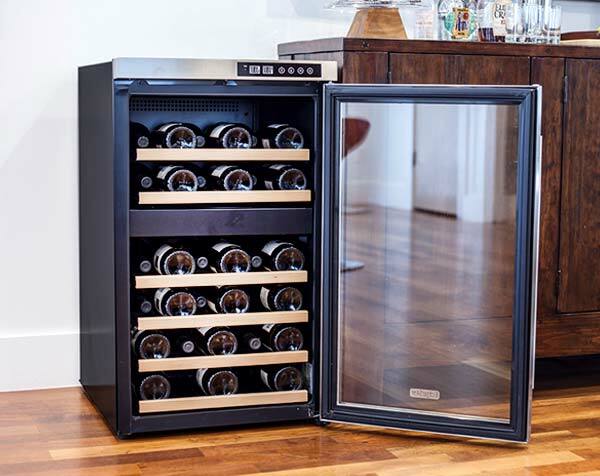 Keeping your wine in a fridge helps too, as low temperatures will slow chemical changes, and keeping your wine in the dark is a good idea, as well. If you want to know how long different types of wine will stay fresh after opening, we’ve created a handy guide to help you determine whether the bottle in your fridge is still good or not. 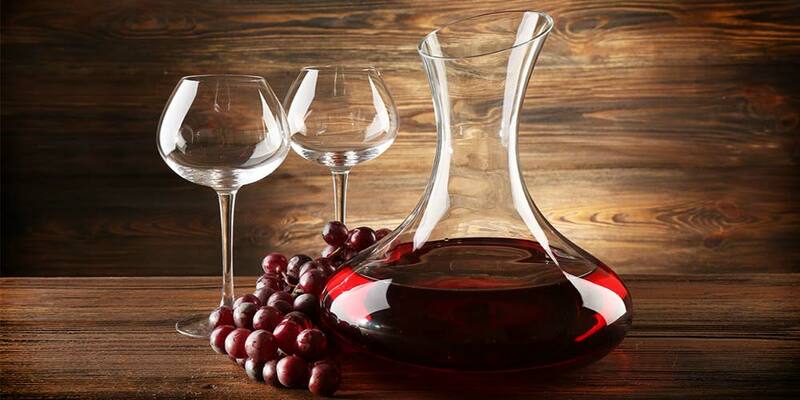 If you are the kind of person who likes to savor their wines slowly, then red wines are definitely the ones for you. The majority of bottles of red will be absolutely fine to drink up to five days after they’re opened, so long as they are stored sensibly – in a cool place out of direct light. As time passes, the acids and tannins that make up the structure and body of the red wines will start to break down after the bottle has opened. And often, this is not a bad thing. Many of the more astringent bottles of red wine, for example young, full-bodied reds, will probably be a lot more palatable the day after they’ve been uncorked. You’ll notice the harsher notes will have been paired down, and the softer structure will allow more subtleties to come forward. Lighter bodied reds, however, such as Burgundy and other Pinot Noir or Sangiovese based wines, are going to lose their structure far more quickly than the big, bold Cabernet Sauvignon and Shiraz numbers. As such, these will probably be best drunk within two or three days, due to the fact that they will go flat rather more rapidly. When we want something light and zesty, fresh and zingy, we reach for our favorite white and rosé wines. The whole point of these wines is to offer something springy and acidic, full of life and sharp fruit and mineral notes. As such, lighter white wines and most rosé wines are always going to be most satisfying poured from a freshly opened bottle. This doesn’t mean, however, that any excess needs to be thrown away once you’ve had enough. 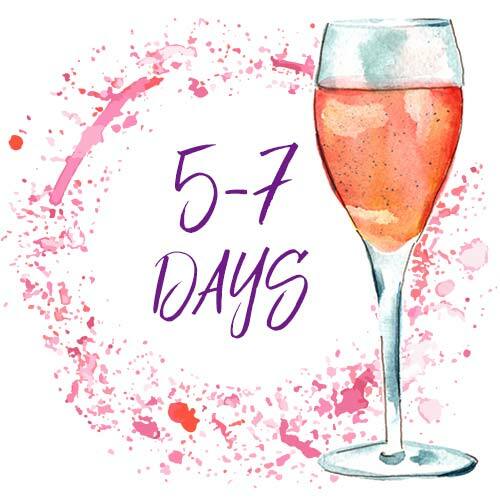 With a well-made, high-quality wine stopper, even light rosé wines and white wines will be absolutely fine in the fridge for up to five or seven days, meaning you can dip into them over a long weekend, and they’ll continue to be absolutely fine. After the first three days or so, their character will begin to change. You’ll see that zip-and-zing on the palate deadened somewhat, but this again might not really be a bad thing, and it certainly won’t do you any harm to carry on drinking them. Rather less flexible are the full bodied, stronger white wines. Chardonnay, Viognier, Trebbiano, White Rioja and others — celebrated and loved for their richness and fullness — already come across a fair amount of oxygen during the aging process they undergo before being released. As such, these white wines will perish rather more quickly than younger, fresher examples upon opening. 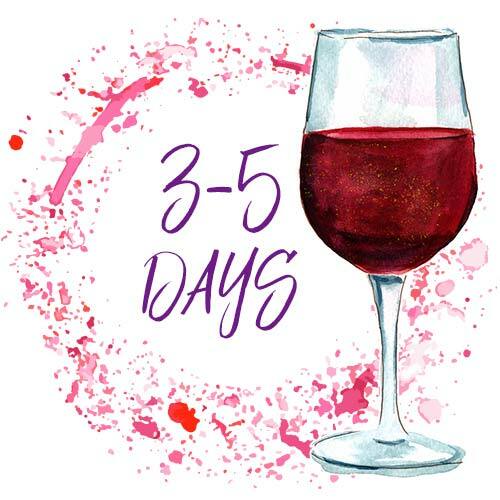 Most people would suggest these sorts of wines are best polished off within three days, as to leave them longer would defeat the point of buying them in the first place, and they are likely to become really rather unpleasant. 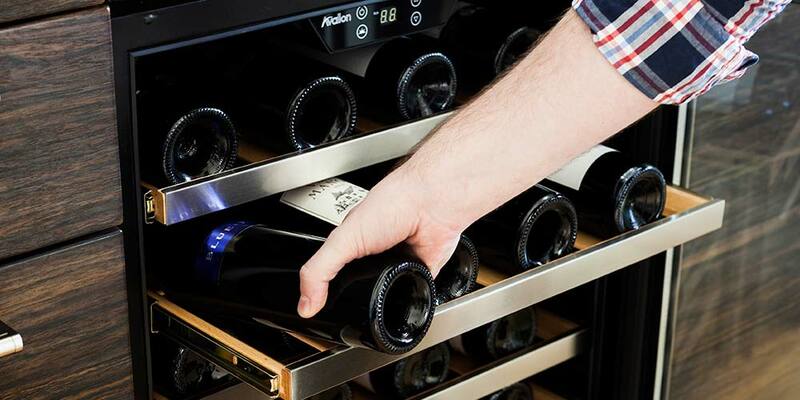 If you really enjoy this type of wine, and shudder at the thought of pouring them down the sink after a couple of days of having them open, you can effectively buy an extra day or two by investing in a preserver or vacuum cap stopper, which will help you in this regard. We’ve all experienced the mini-tragedy of forgetting about an open can of soda, and returning to it only to find a flat, de-carbonated husk of its former self. 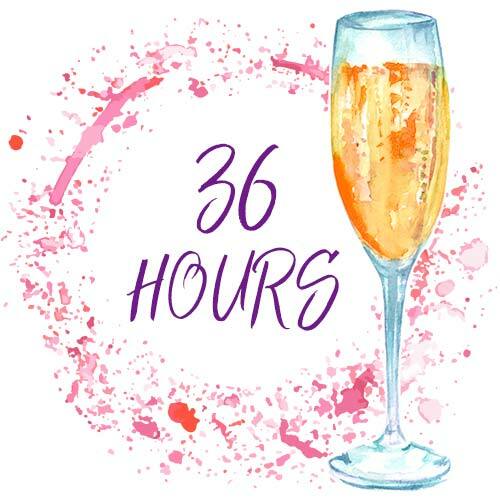 The same thing can easily happen to sparkling wine, which lose their fizz really quite quickly, and probably shouldn’t be bothered with after being open for more than 36 hours. These wines get their character from their fine bubbles, and to drink a dead Champagne is never going to much fun. Some sparklers — like Prosecco and Asti — do keep their fizz a little longer due to the tank method they’re made with, but really, anything more than two days and they’ll be gone, too. 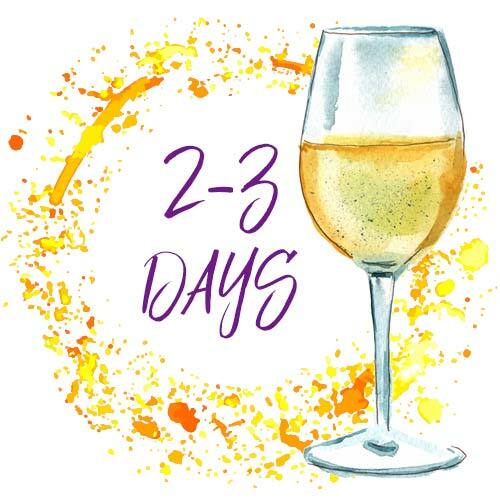 Again, you can buy a specialized preserver or stopper to help you get an extra day from your bubbly, if you really can’t find someone to help you finish that bottle. But, there’s not much these will do once the bottle has been popped. Fortified wines, like Port and Sherry, are the toughest on the list, for one very obvious reason: they have a higher alcohol content, being ‘fortified’ with grape spirits, and they have a higher sugar content, too. Both of these factors mean the shelf life of an opened bottle of Port will easily outstrip any table or sparkling wine. However, this too won’t last forever. 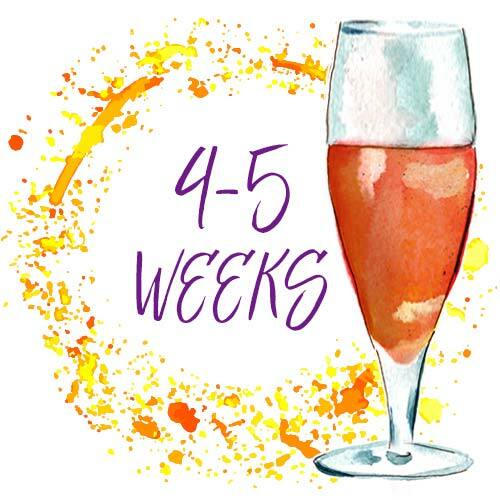 Realistically, four to five weeks is the maximum amount of time you can expect to keep a bottle of fortified wine once it has been opened before it begins to degrade and lose all those deep, complex, unctuous flavours and features. Interestingly, the main reason for fortified wine spoilage is that people tend to keep them on their windowsills. Yes, the traditional blue glass of some Sherry wineries does look very pretty in the sunlight, but that sunlight is damaging your fine wine! Keep them in a cool, dark place, as you would any other good wine, if you want to make them last. So, there you have it – a quick guide to how long those bottles are going to last after you’ve popped their corks. Keep these tips in mind, get yourself a good, trusty bottle stopper, and you’ll never have to weep as you watch your favorite vino make its way down the drain again. In my household wine is drank. Sorry.